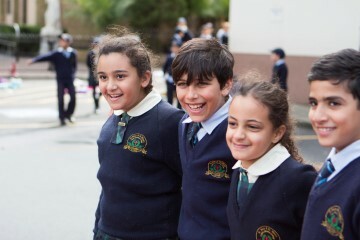 St Mary and St Mina’s Coptic Orthodox College is a small community school with outstanding academic results, excellent pastoral care and exceptional spiritual nurturing. The Primary campus has recently introduced STEM into all year groups. Robotics is used in classrooms to combine the knowledge and skills learnt in Science, Technology, and Mathematics. The NAPLAN growth rates from years 5-7 and 7-9 were recently described by NESA as “growth of a significant magnitude”. The motto of the College is lived out each day – Fullness of Knowledge is Christ. 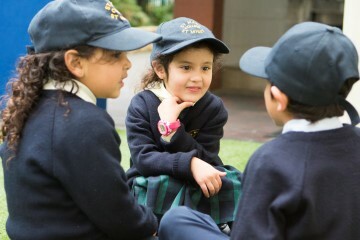 St Mary and St Mina’s College is special because of its size and committed Christian approach to education. Children feel valued and acknowledged across all aspects of College life. Your child won’t become lost in big classes. It is a safe environment, catering for the holistic development of each child. Why should parents choose this institution for your children’s education? 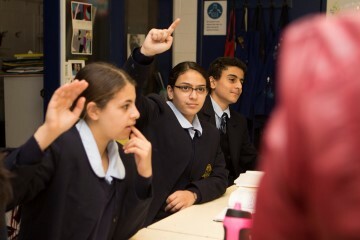 The College offers an inclusive Christian learning environment. The academic results of students are above state average in the majority of courses for the HSC. The College encourages students to participate in social justice activities and encourages a spirit of giving without receiving.